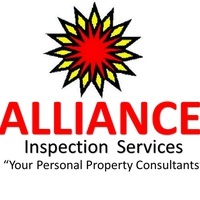 In 2006 Alliance Inspection Services was formed by Steve Mears, License #HI-1013. Since then, he has performed thousands of inspections in Baldwin and Mobile Counties. 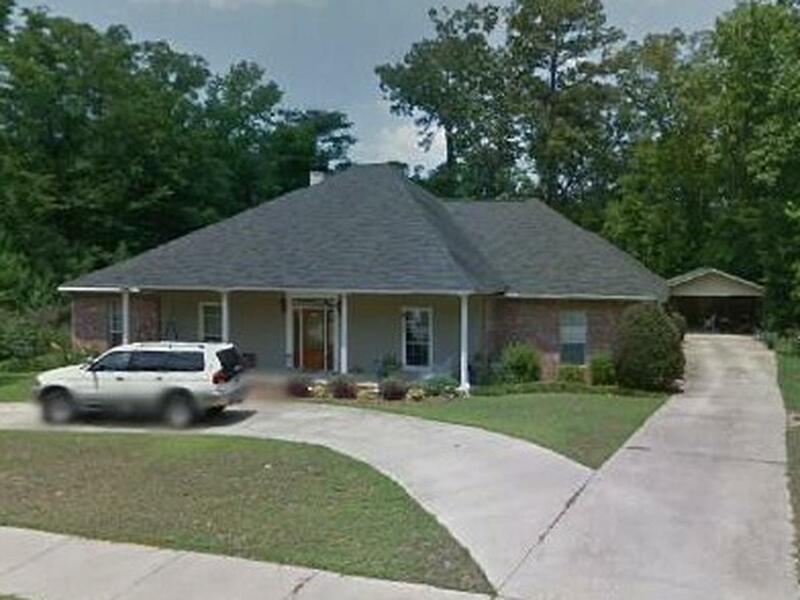 He is a state licensed Alabama home builder in good standing since 2007, License #21164. Prior to becoming a home inspector he was in the electrical and industrial, mechanical and chemical industries. He has over 35 years experience. His son Marshall is currently in training to be a home inspector. Steve’s hobbies are singing, playing guitar, in a band called “The String Slingers”, loves his family and is an animal lover! If a Pre Sale Inspection was performed it was for the benefit of the Seller. The Home Inspector does not guarantee or warranty the condition of the house after the inspection was performed. Purchasing a Pre Sale Home Inspection Report is a way to learn more about the house prior to making an offer on the house, and the report MUST NOT be relied upon as the sole home buying decision. The Home Inspector has no legal liability to any Prospective Buyer.